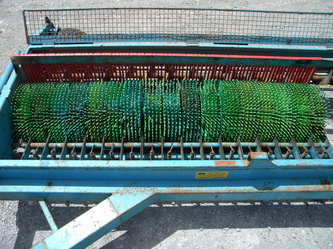 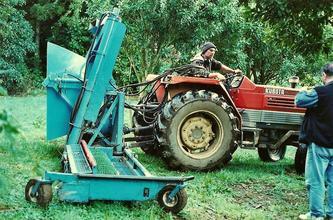 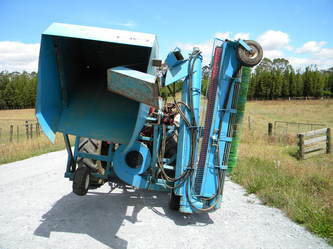 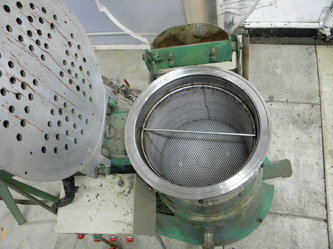 Macadamia nuts harvester, "Nut Nabba 500" series (without tractor). 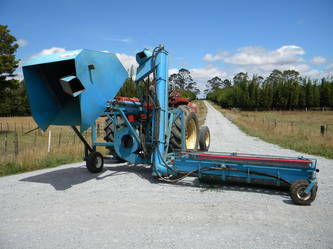 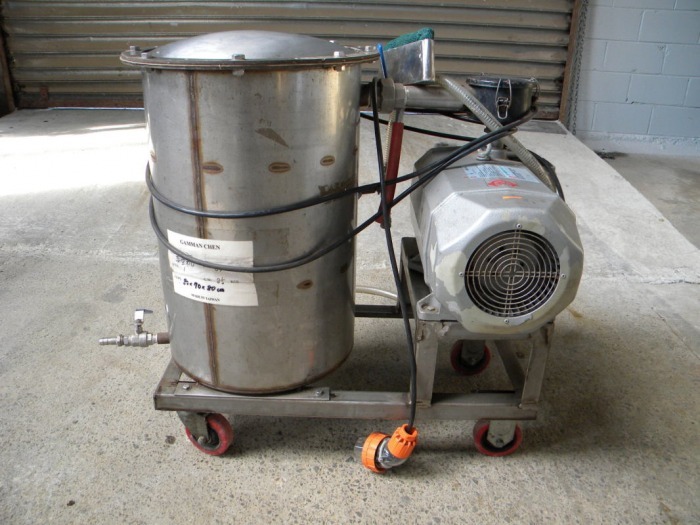 Produced by Mac Master Nut Harvesters Pty.Ltd., NSW, exported and serviced by Doc Dorahy Tractors and Machinery. 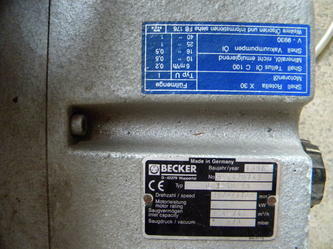 Operational manual of 1998 is available. 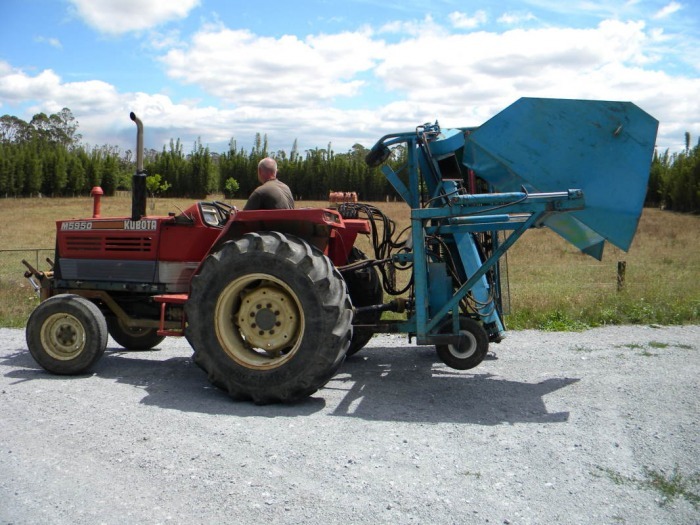 Price NZ$2,000.00 PLUS GST is given "ex warehouse", location: Okaihau, Northland (tractor is not included). 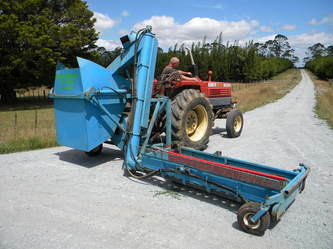 Dimentions: W=1,500mm, H=2,500mm, L=4,300mm Transportation length = 3,000mm, all details about.It's required crane to lift this harvester. Tractor "Kubota M5950" with 62.5 HP was used for this harvester. 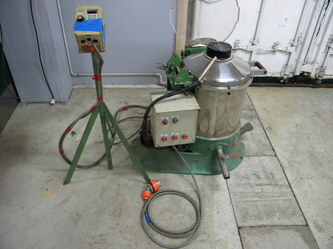 Any offers please send to: al240165@gmail.com Alexey . 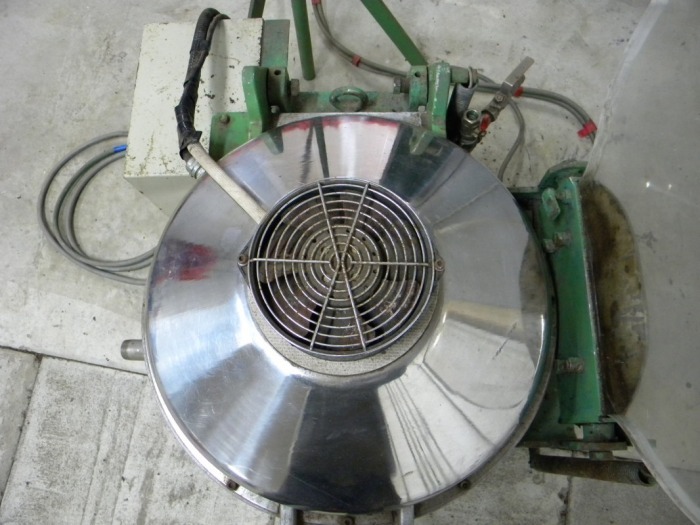 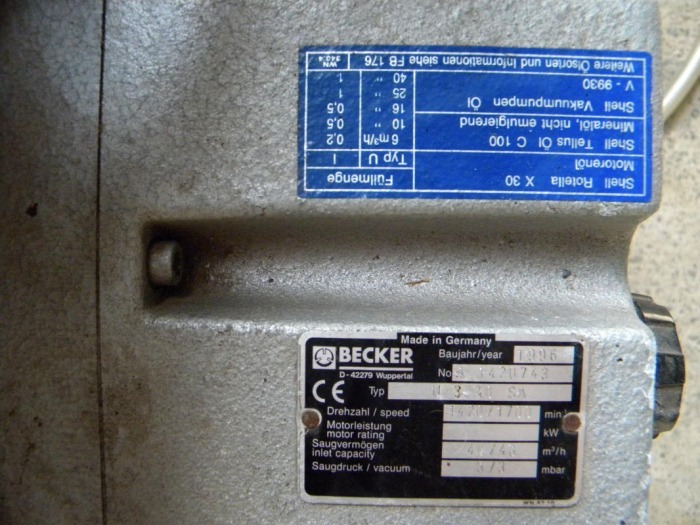 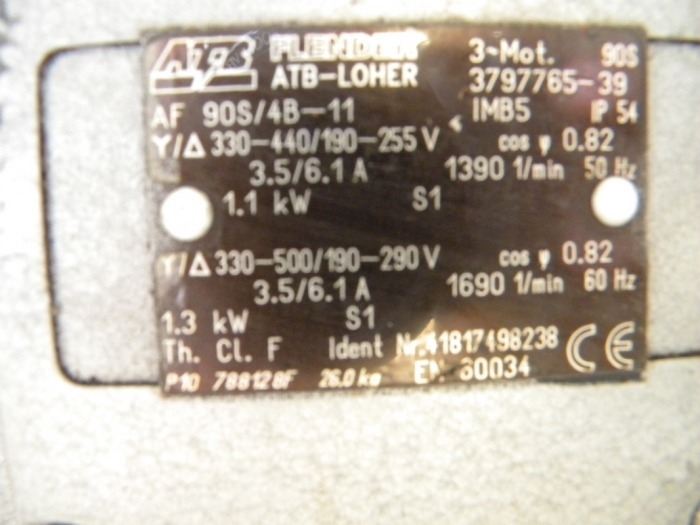 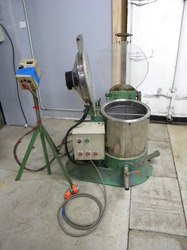 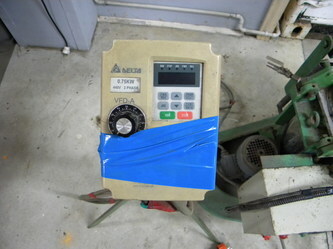 Motor: "Flender ATB-Loher", 1.1 kW / 190-290V / 3.3/6.1A / 1690 1/min / 60 Hz. 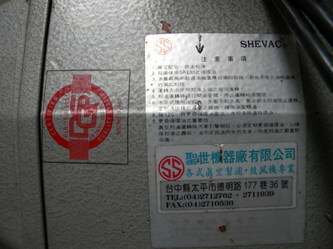 machine type: U 3.40 S A, No.A1420743. 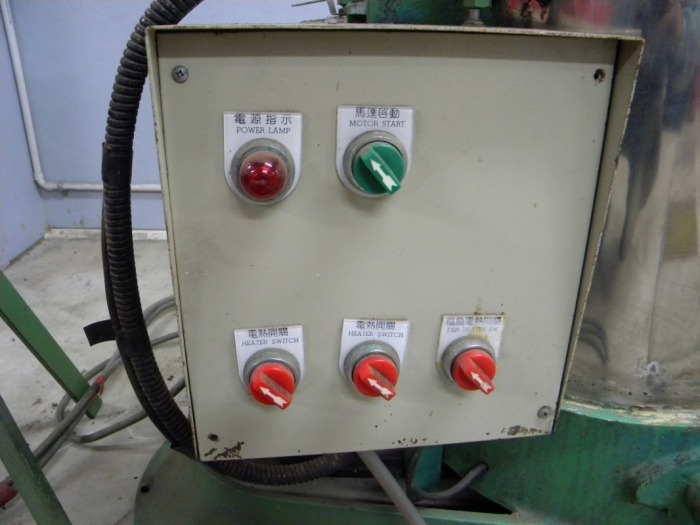 Description: Industrial high-speed dehydrating machine (operating manual available) description: Model: "D365"
Vibro Barrels 0.75 kW / 440V /3 phase 3-dimentional vibratory finishing machines. 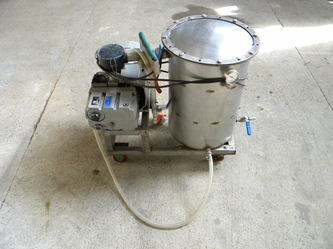 Tank -1, size H-240mm, DIA-360mm. 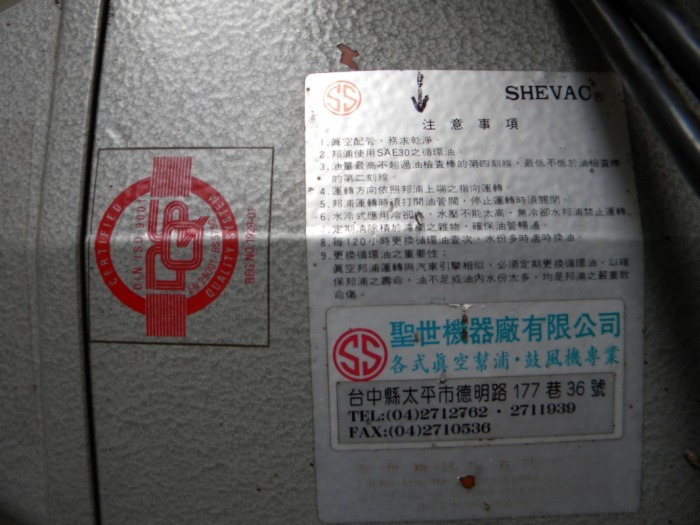 Manufacturer: "Chii Long Iron Works Co.", Taiwan, tel:886-4-24950909, fax:886-4-24916928, www.chiilong.com. Please send your offers to: a.lykho@xtra.co.nz Alexey.